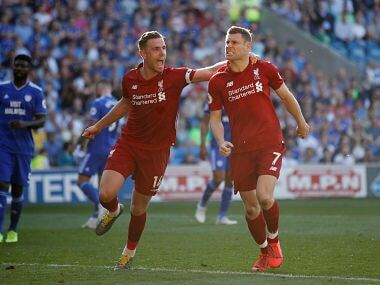 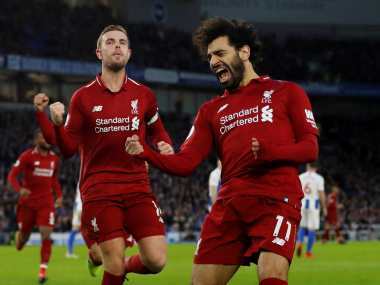 Liverpool continue to put the pressure on Manchester City as a hard-fought win at relegation-threatened Cardiff moved them back top of the Premier League. 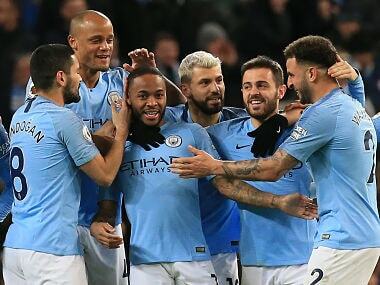 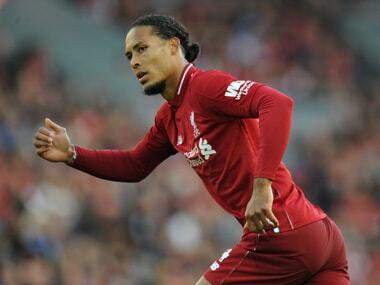 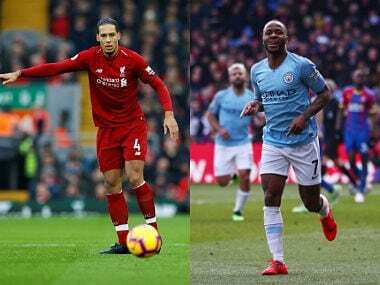 Liverpool and Manchester City dominate the shortlist for the PFA Player of the Year award, with Virgil Van Dijk and Raheem Sterling favourites for the prize. 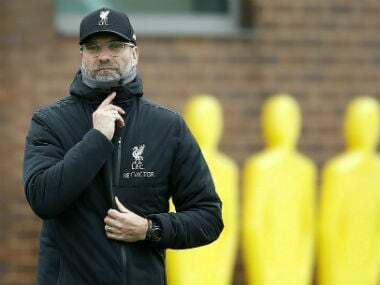 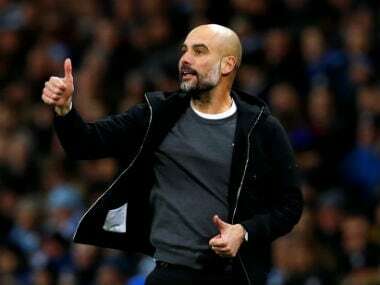 Jurgen Klopp is adamant that their Premier League matches against Cardiff and Huddersfield are as important as their Champions League semi against Barcelona. 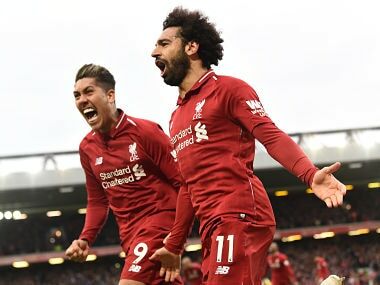 The build-up to the match at the toe-end of the Premier League season has been stubbed by racial slur directed at former Chelsea player and current Liverpool icon, Mohamed Salah, in the shape of Islamophobic bomber chants. 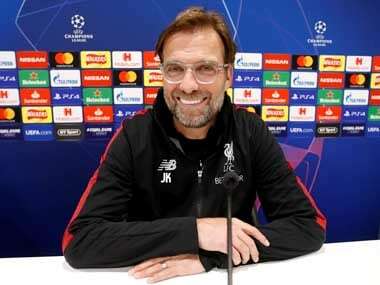 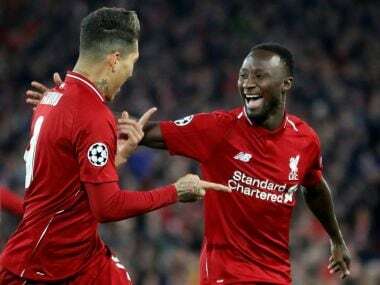 Liverpool thrashed the Portuguese side Porto 5-0 in last season's Champions League last 16, but Klopp said the tie is tougher than it would initially appear to be.